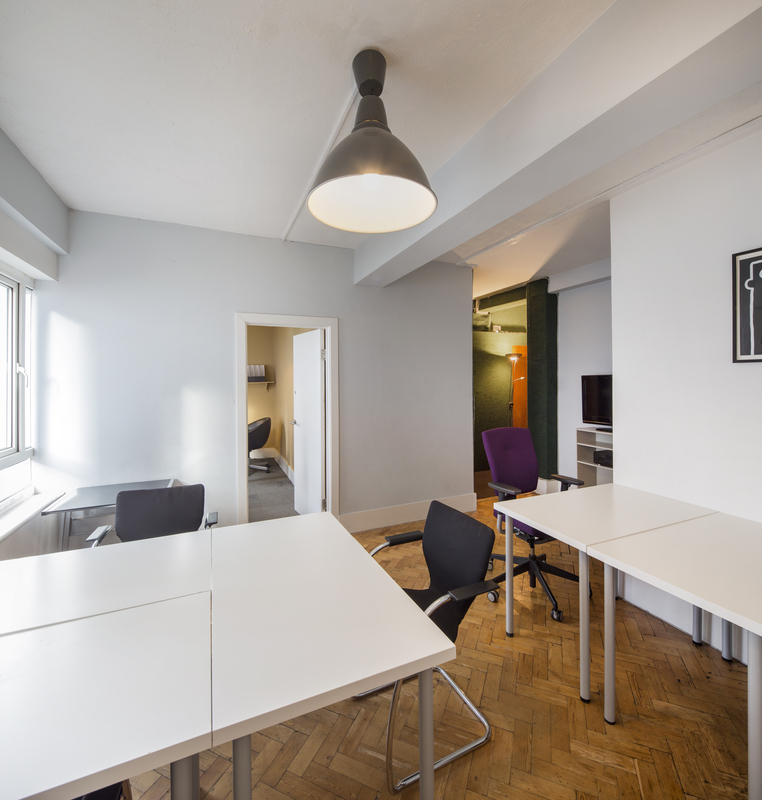 ENTIRE PRIVATE FLOOR Available Including three private offices and two further soundproofed spaces ideal for meeting rooms/phone booths. 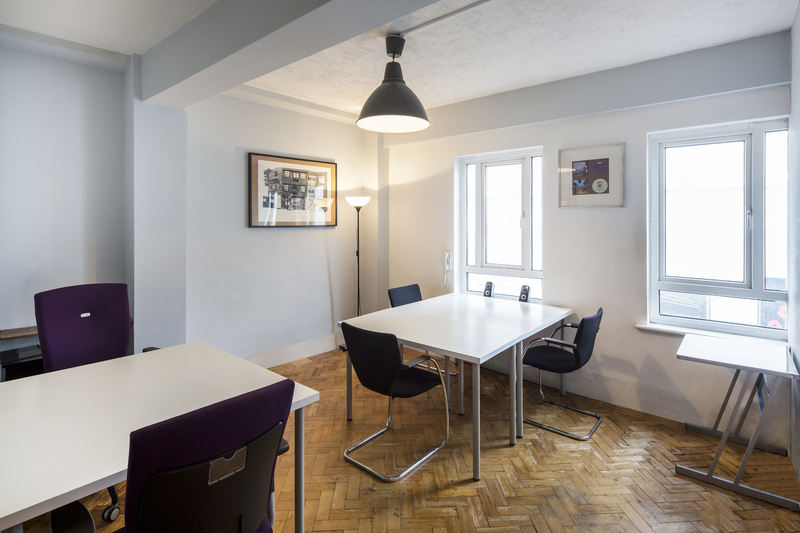 Located 4 minutes from Piccadilly Circus and 5 minutes from Oxford Circus station. Offered on both flexible and long term basis from a private landlord 24/7 access Kitchenette and bathroom. Use of reception area. Inclusive of all Bills. The offices are modern and well-lit. One for our own office reception on the lower ground floor on Berwick Street, and also through an entrance located at Wardour Street. our reception is open 10-6 and staff are available to help with any enquiry. 5 minutes walk from both Piccadilly and Oxford Circus underground stations. 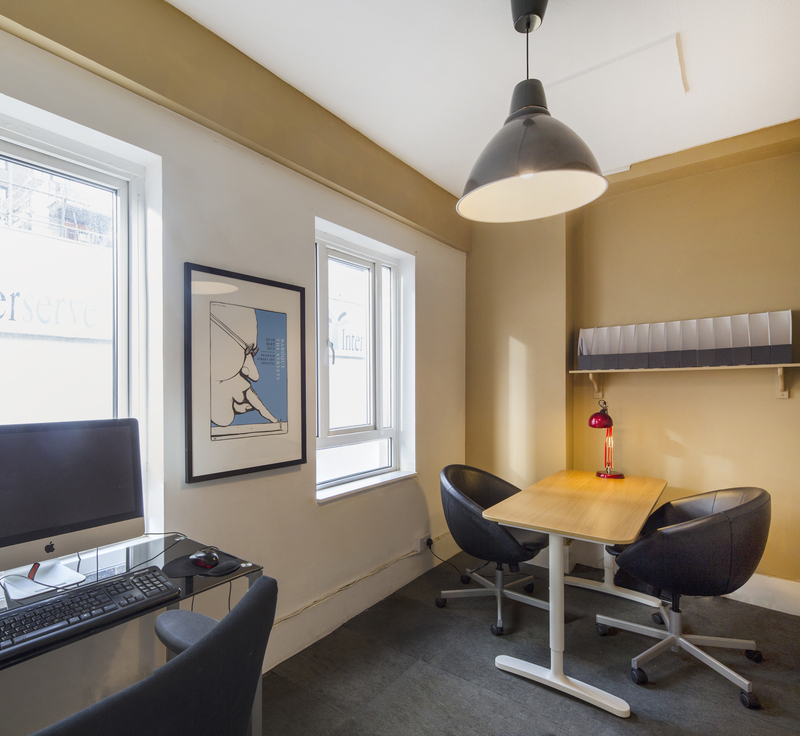 Situated in the creative hub of central London within close walking distance of tube stations and many shops and restaurants.